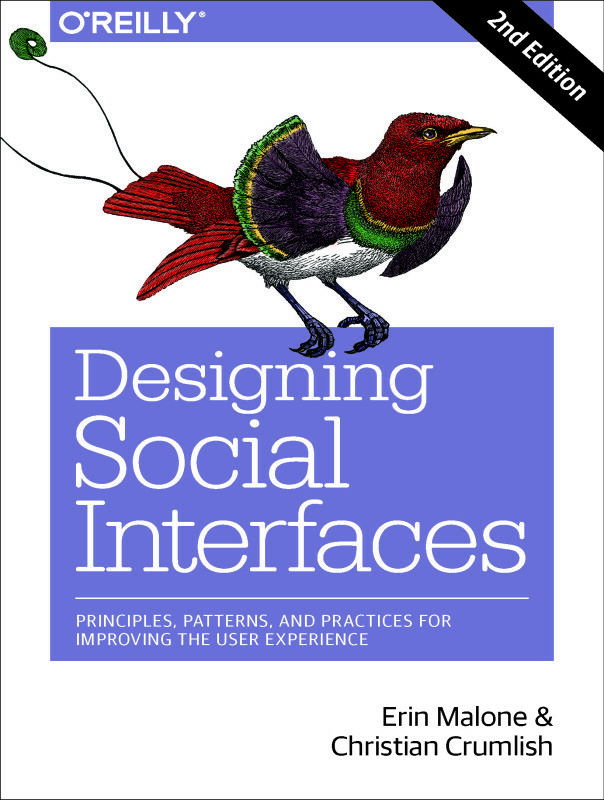 [Updated January 2019] I keep an ongoing list of books and articles (google doc) related to the Social interface space. As we learn more about human behavior in online spaces, it’s important to stay informed as we design these spaces. Who knew in 2008 that we would be dealing with fake news and bots in our social interactions in 2016 & 2017? Looking back, we can see some authors calling out warnings, but the landscape was wide open and we all had projects to complete. Now, in 2019, we can look back and see where mistakes were made, how ethics questions should have been and continue to need to be addressed. We can learn from psychology and group behavior and see where we can learn about the consequences of our design and business decisions earlier rather than when it’s too late. Where are you on the Social Media Participation Ladder? Facebook Got Its $15 Billion Valuation — Now What? Why is Facebook so addictive? MySpace frees your data. Will Facebook follow?